The last time I was in Hong Kong was during 2012/2013 for my cousin’s wedding. And I knew I missed the beautiful city, but once I landed and stepped passed the borders it really hit me with how much I had missed this city. Boy was I glad to be there, even if it was for a short 5 days. What is there not to love about to Hong Kong? The shops, the food, the nightlife, the food, the ease of transporting, the food. Yeah, I got my priorities down right. I wanted so much; I wanted the street food, the market food, and the down right cheap and dirty food. Once we got on my aunt’s car, she asked if we were hungry. What a question right, I’m in Hong Kong; I’m totally ready for food! 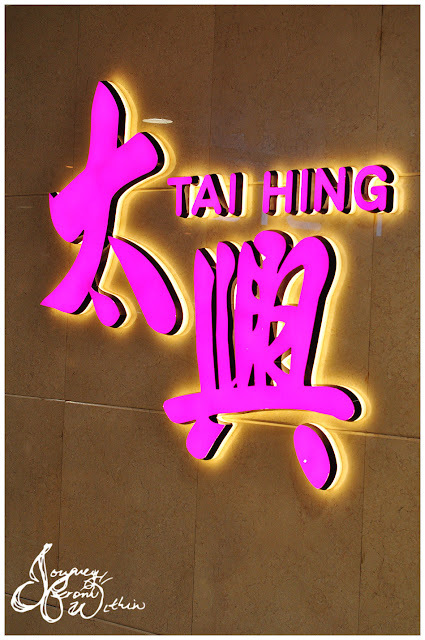 This is when we found ourselves sitting in one of the many franchises, Tai Hing. Apparently their ice milk tea is special according to my aunt, and she would not tell me why because I had to see it myself. A bowl of ice with a plastic cup of milk tea sitting between it all arrives. Then it dawns on me, not only is it different in presentation, but this is the way to help preserve the rich tea yet still be served cold. 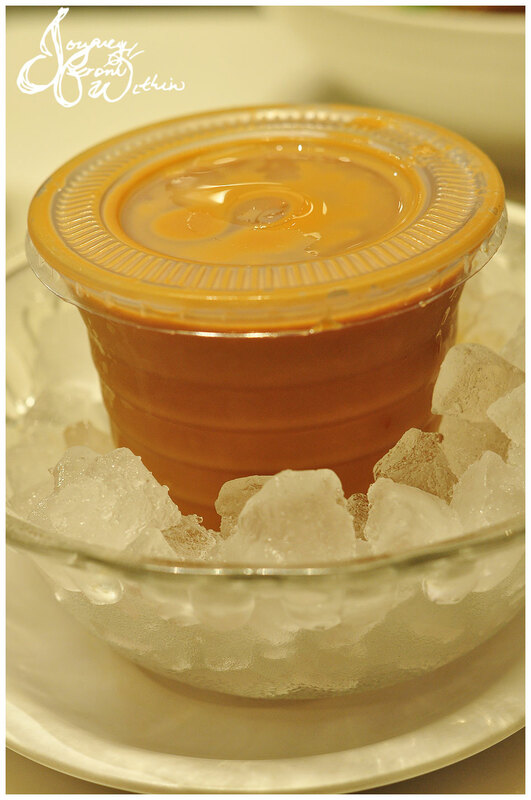 We all know how ice waters down the richness of any drink, and if they make good milk tea you would not like to let anything such as ice be in the way from perfection. 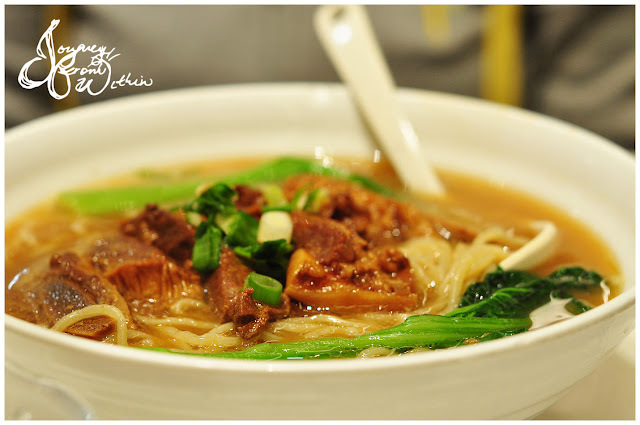 My aunt goes with a roast goose noodle soup. Hong Kong does not have roast ducks, so what you see hanging in the shops are all geese. The skin is golden crispy. I salivate at the sight. 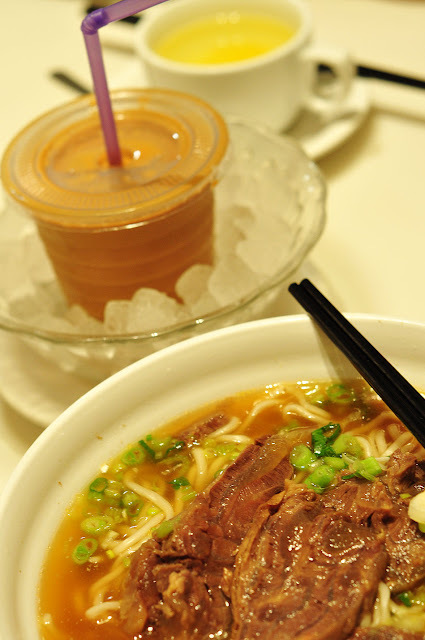 Miss CC goes with a beef spare ribs noodle soup. 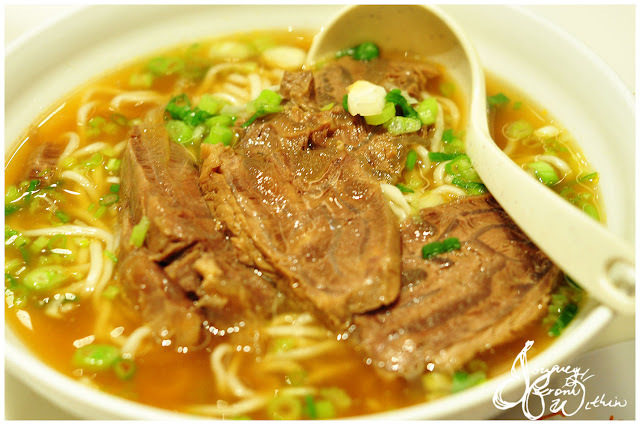 And I went with the beef noodles. There is just something about the noodles in Hong Kong that holds such great elasticity. It’s what I hope I can find something similar back here in Sydney. What makes Hong Kong all the better is the lunch sets they offer at afternoon tea times. Each of our meals cost us $50HKD ($8-$10AUD) each including a tea or coffee, for an iced drink needs an additional $3HKD ($0.60AUD). 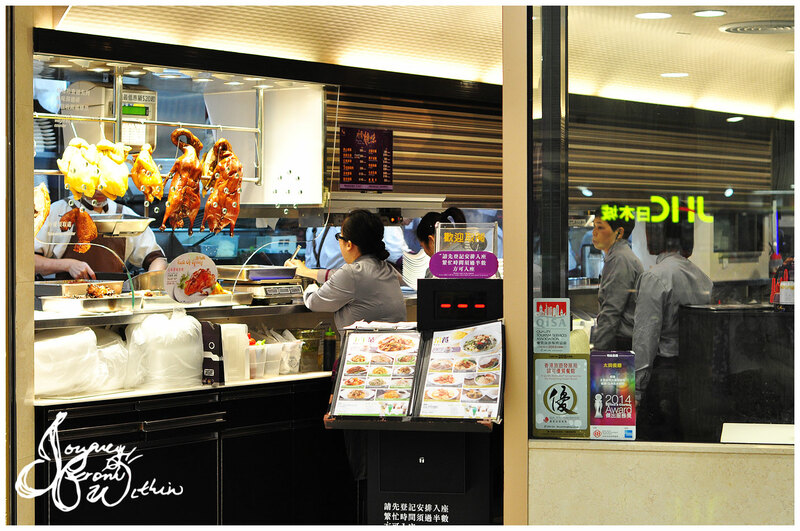 Tip: If you eat in Hong Kong, don’t eat at your normal hours, go for the tea breaks, they offer full sized meals. I mean you’re on a holiday anyways right? Maximise that shopping during those hours! Where’s your favourite destination holiday that you’ve been back time and time again, and can never get sick of? 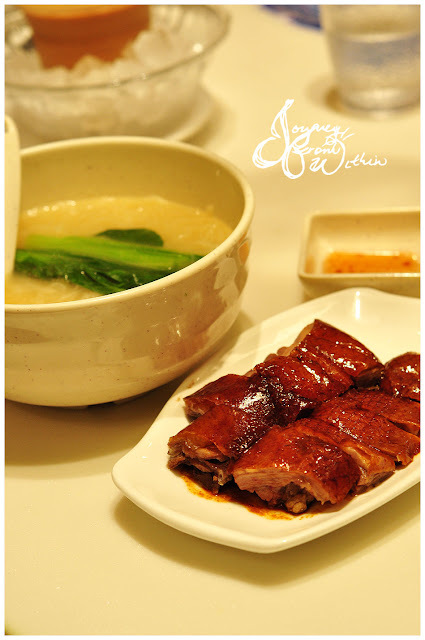 they use to be very good, but ive had more spectacular goose elsewhere in hk since!